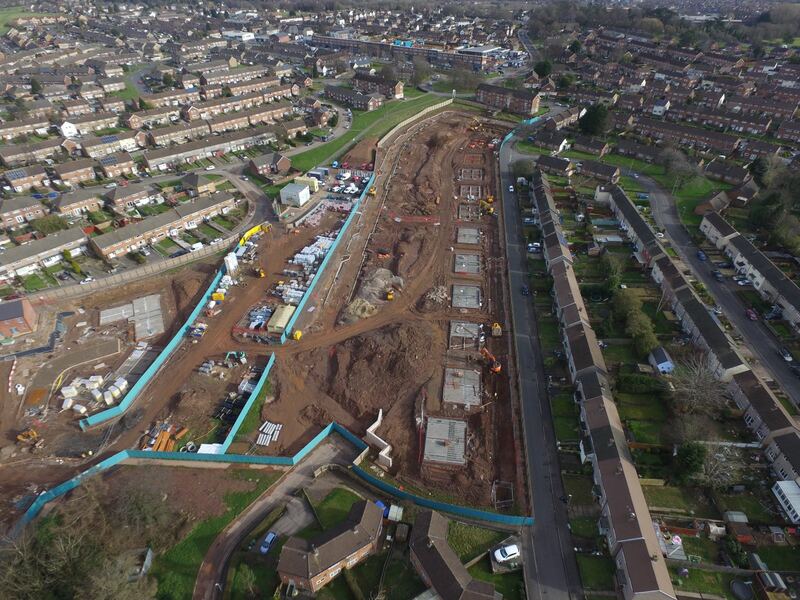 To summarise just under 5000m2 of 200mm deep hollowcore and over 50 sets of stairs. 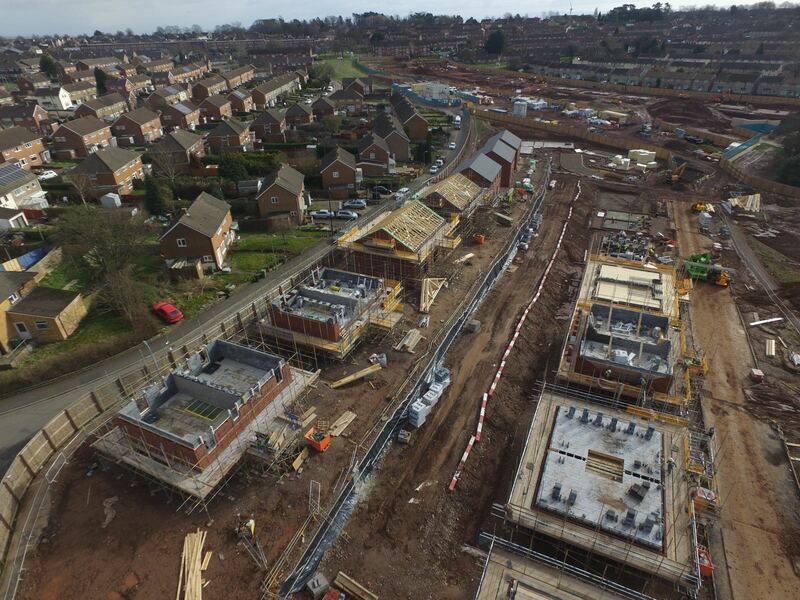 Order value £300k in total. 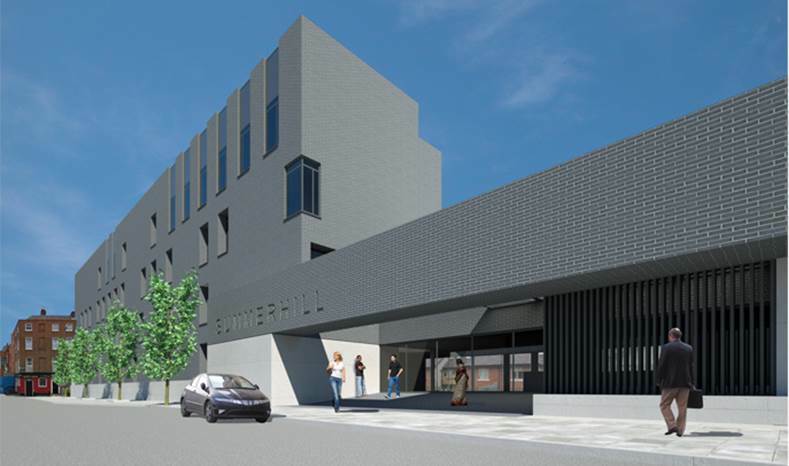 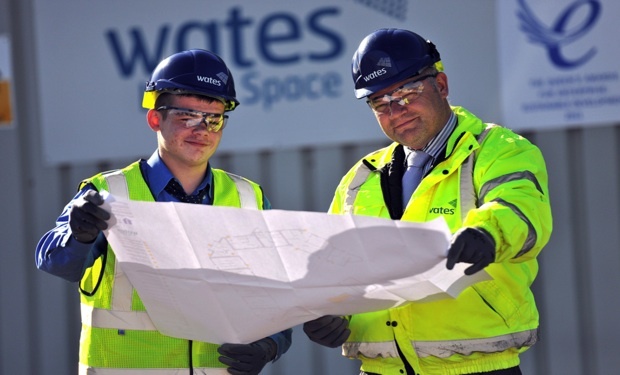 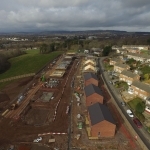 The project is called the Housing Partnership Programme with Wates and Cardiff City Council and will deliver 1,500 houses and apartments across Cardiff. 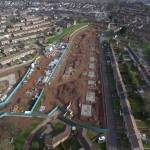 Breakdown consists of 600no Council homes available to rent and 900no available to purchase. 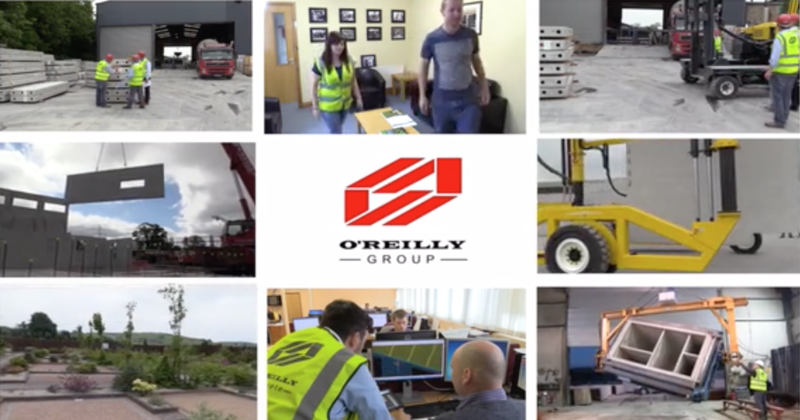 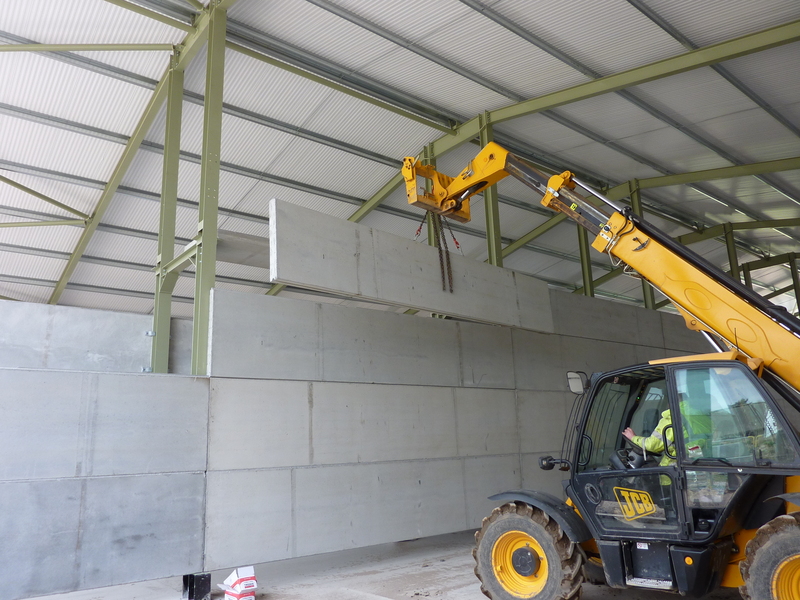 The O’Reilly Concrete Group were chosen as its precast partners because of its early involvement and tender stage offering value engineering throughout the process at prestart and a hands on approach during the design and installation. 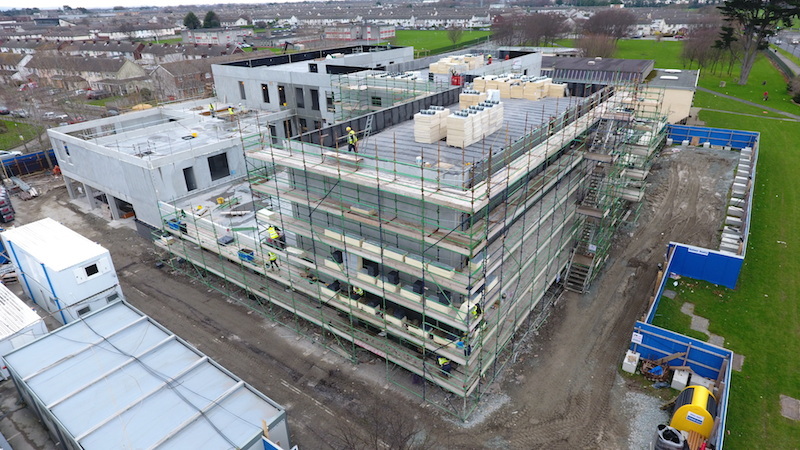 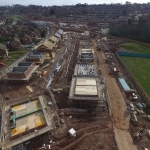 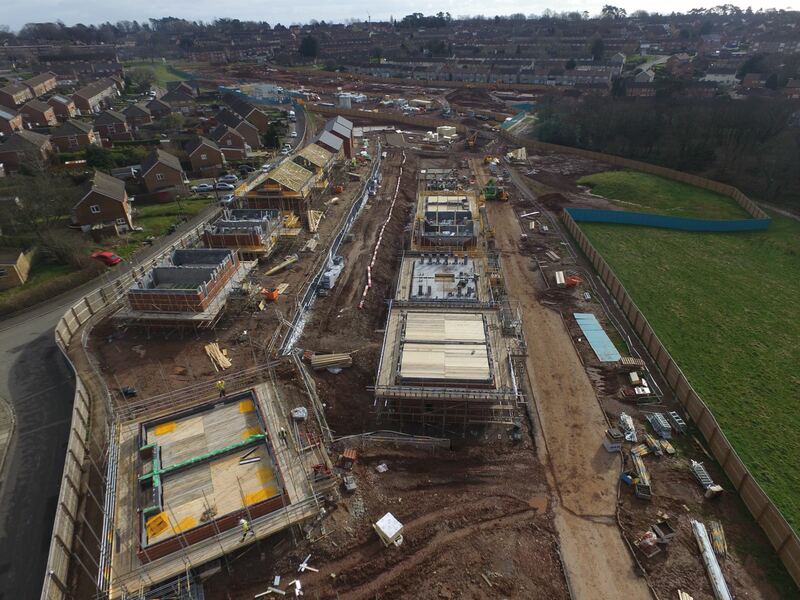 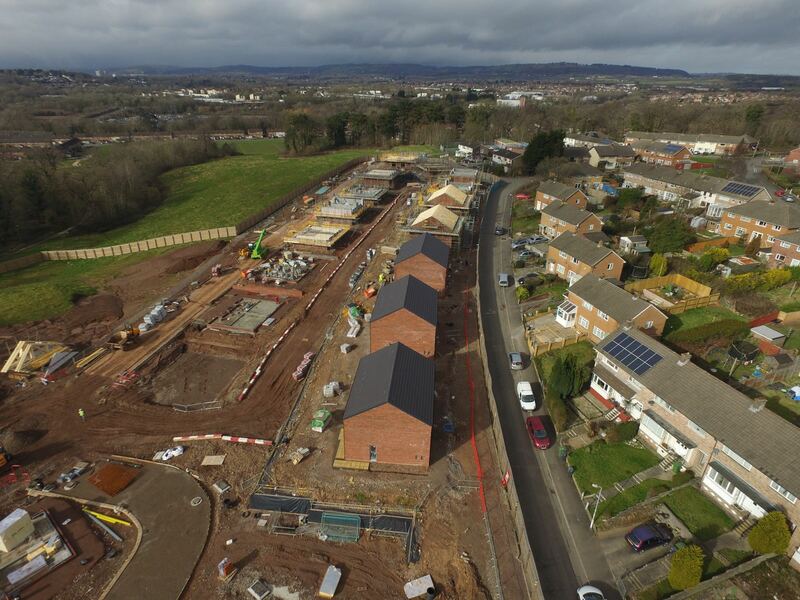 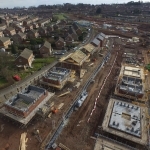 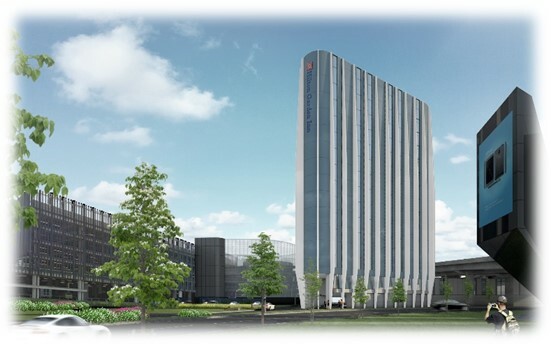 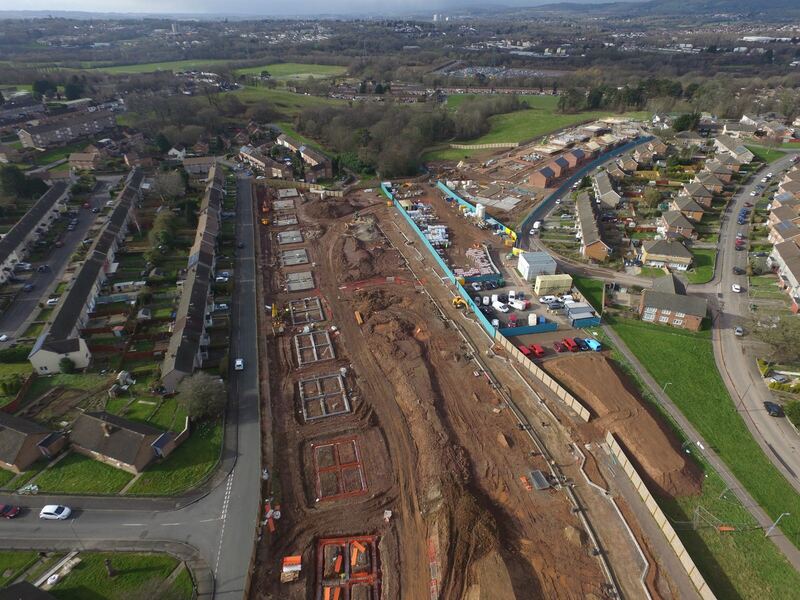 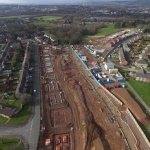 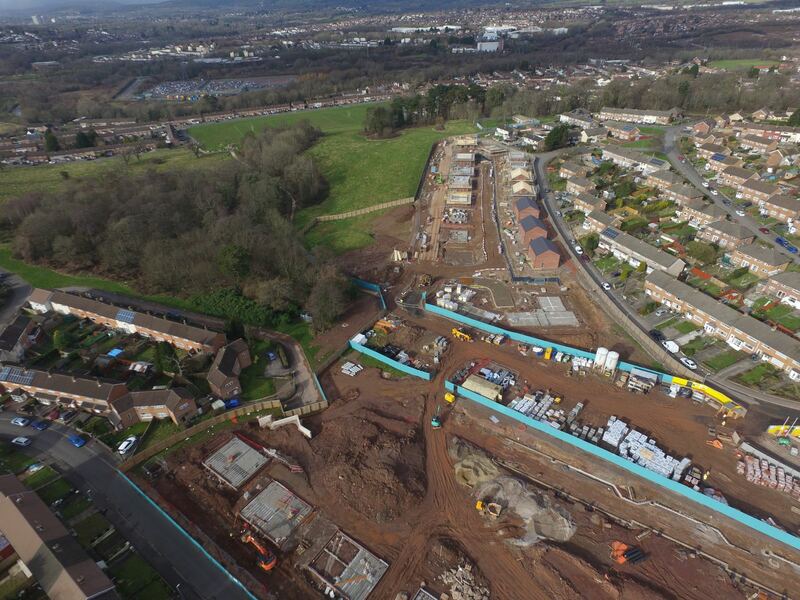 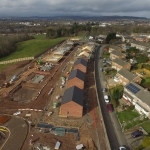 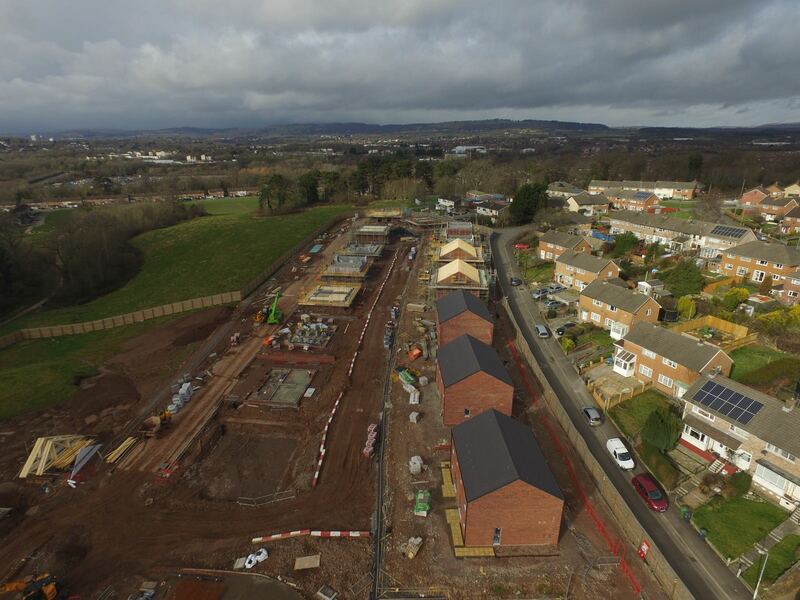 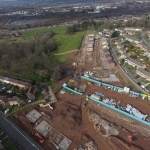 Mike Doolan UK Sales & Operations Director said “he is pleased that O’Reilly Concrete have been chosen to deliver all of the precast requirements of Wates on the Cardiff Housing partnership Programme”.